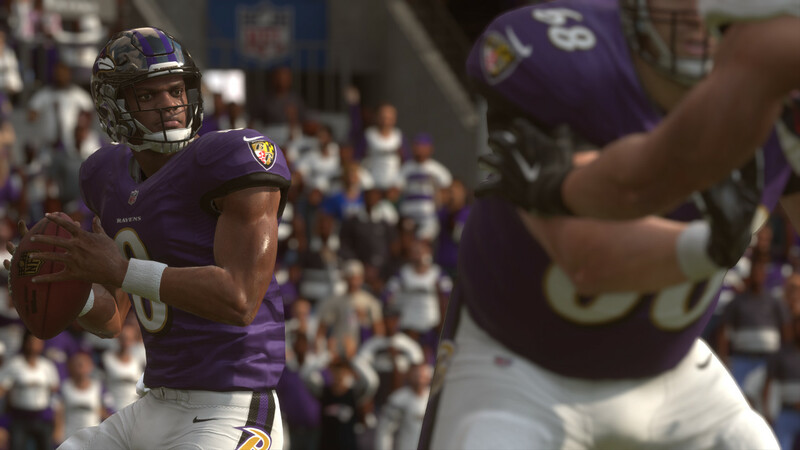 A new gameplay tuning update has been pushed live for Madden NFL 19. The adjustments that have been made are based off community feedback and developer observations. All three gameplay styles are impacted, with some changes being universal and others specific to Simulation or Competitive. After watching our users play Madden 19 over the last few months and listening to the community feedback around our previous Title Updates, we felt we needed to make some tuning changes for Gameplay to provide some further balance to previous improvements and fixes. As the game has evolved since launch and certain meta’s have shifted, we remain committed post-launch support to ensure the game remains balanced as well as continuing to meet the needs of all of our players all season long.